Located in Sidbury, this holiday home is set 36 km from Torquay. The property is 22 km from Exeter and features views of the city. An oven and a toas.. Situated in Plymouth, this apartment features free WiFi. The property is 1.2 km from Plymouth Pavilions and free private parking is provided. The uni..
One Parkhayes is a holiday home set in Woodbury, 27 km from Torquay. 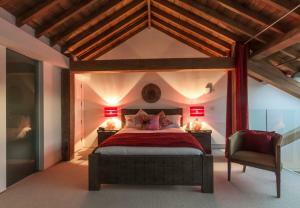 The property boasts views of the city and is 10 km from Exeter. 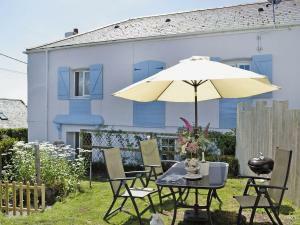 The kitchen has ..
Beachside Cottage is a holiday home is located in Shaldon and is 9 km from Torquay. The unit is 49 km from Plymouth. 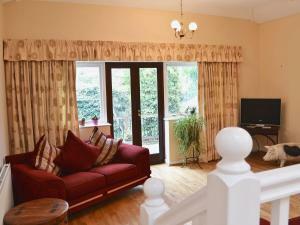 There is a dining area and a kit..
Offering free WiFi and a children's playground, Welcome Family is located in Dawlish. Torquay is 16 km away. 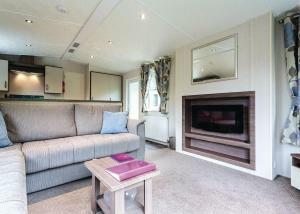 The accommodation is fitted with a TV. T.. Located in Paignton, 500 metres from Paignton Beach, Merriedale Guest House features free WiFi access and free private parking. 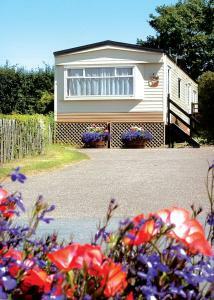 All rooms include a f..
Brook Lodge is a holiday home is set in Bridford and is 27 km from Torquay. The property is 45 km from Plymouth and features views of the city. 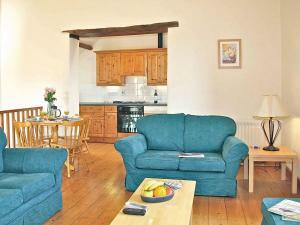 There..
Cosy Dreams is a holiday home is set in Wembury and is 44 km from Torquay. The unit is 5 km from Plymouth. There is a dining area and a kitchen as we..
Moorcroft Cottage is a holiday home located in Bovey Tracey in the Devon Region and is 20 km from Torquay. 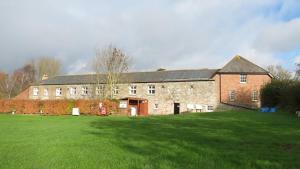 The property is 40 km from Plymouth and fea..
Webbers Country Park is located in Woodbury, 25 km from Torquay. Exeter is 11 km away. The accommodation features a seating area. All units feature a.. 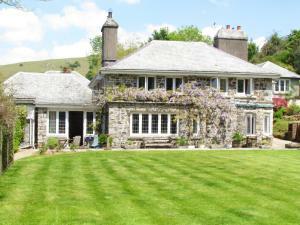 Featuring free WiFi, a restaurant and a terrace, Northgate House offers accommodation in Buckfastleigh. Guests can enjoy the on-site bar. Free private.. The Cornworthy is a holiday home set in Cornworthy, 13 km from Torquay. The property is 34 km from Plymouth and features views of the city. There is ..
Palm Grove is set in Torquay, 100 metres from Meadfoot Beach and 1.6 km from Torquay Connections - Torbay Council. The hotel has a seasonal outdoor po..
Babbling Brook is a holiday home situated in Dawlish, 13 km from Torquay. The unit is 17 km from Exeter. The unit fitted with a kitchen with an oven .. Featuring free WiFi throughout the property, Anchor House offers accommodation in Dartmouth. Free private parking is available on site. Every room ha.. Featuring free WiFi throughout and free on-site parking, Gras Lawn B&B is located on a quiet, private estate, 20 minutes' walk from Exeter city centre.. Featuring free WiFi, Woodbury Woods is situated in Woodbury, 26 km from Torquay. Exeter is 12 km away. The accommodation features a dining area and s..